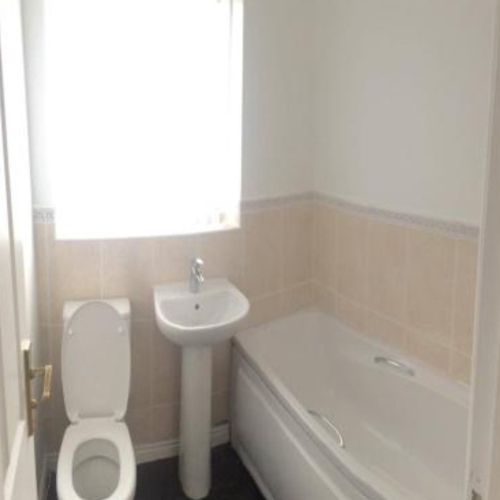 Jenkinson’s Property Management Team would like to offer this lovely large 3 bedroom house to rent on Haywood Road in the popular Stockbridge Village area of Liverpool. 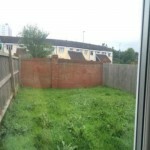 This property would be ideal for a family. 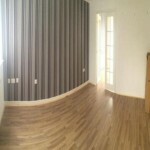 It is located in a great location close to all local shops, schools and amenities. 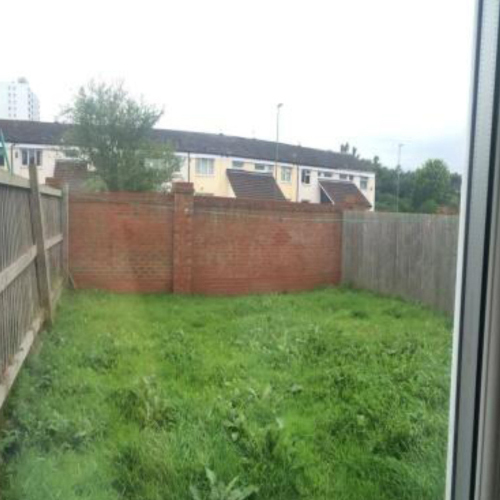 The property benefits from gas central heating double glazed windows, driveway, back garden, en-suite bathroom and a downstairs toilet. 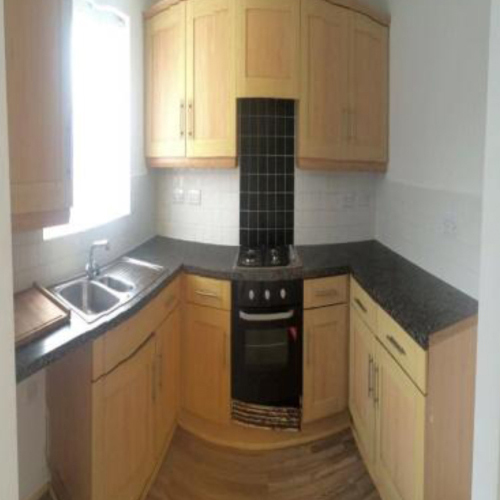 This property comes unfurnished however there is a gas oven/hob fitted in the kitchen. Brand new carpet is laid down on the stairway. Laminate flooring is then fitted throughout. All windows in the property are fitted with vertical blinds. 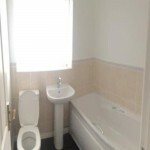 This property is decorated to a lovely modern standard with a fully fitted kitchen and fully tiled bathroom. Dss may be considered. 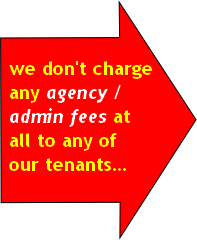 NO AGENCY/ADMIN FEES at all on any of our properties. Landlord references are needed. First month’s rent to be paid up front. We can be flexible with deposit payment depending on circumstances, references and landlords permission. For more information or to arrange a viewing please call or email us.